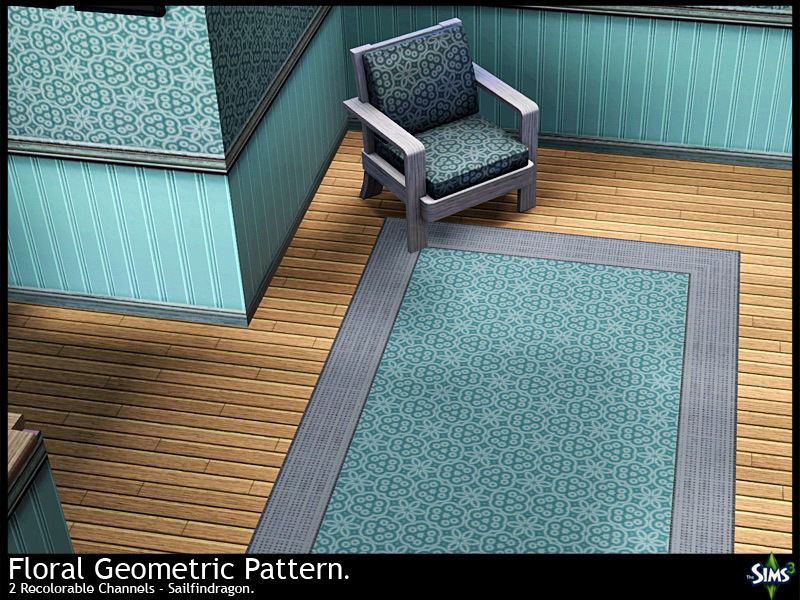 I managed to sneek back onto photoshop and update another pattern. 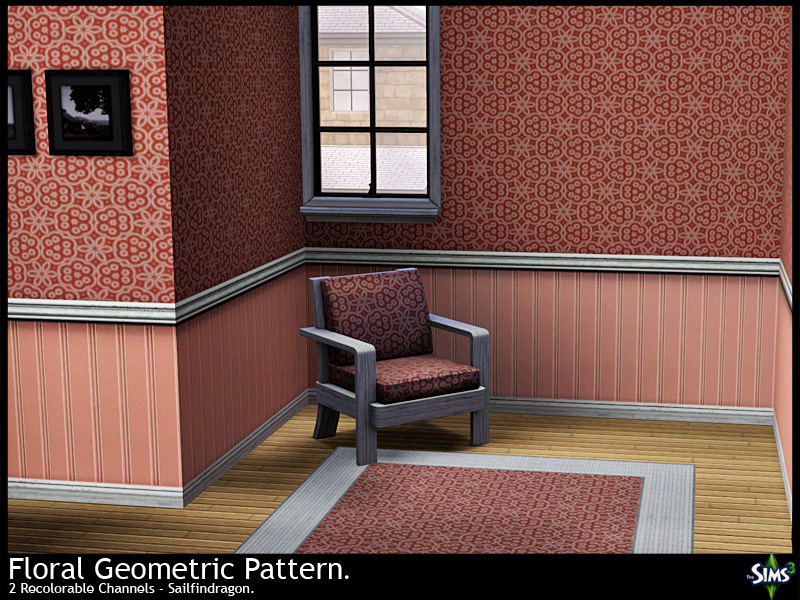 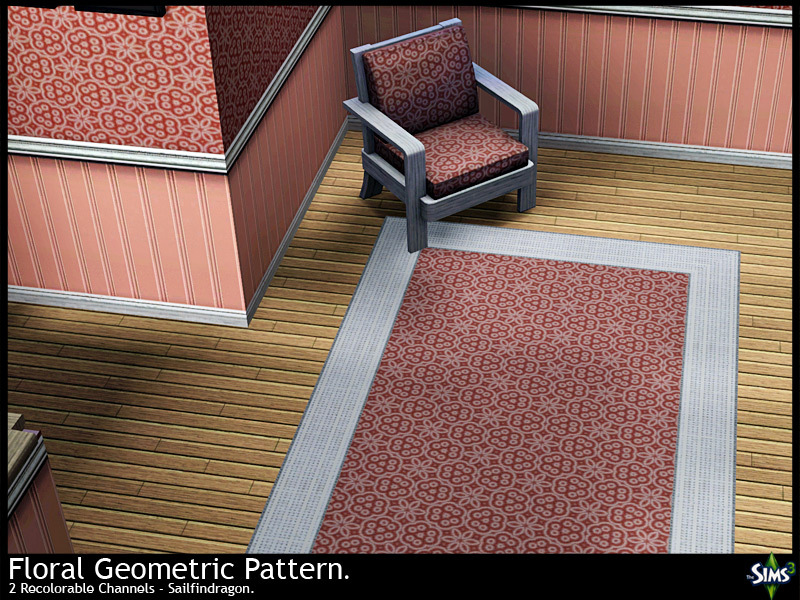 This time I give you the Floral Geometric Pattern, which has two recolorable channels and can be used for variety of things in CAS. 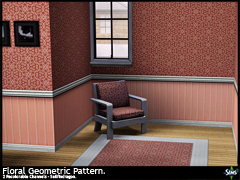 Unzip and copy to Documents/Electronic Arts/Sims 3/Mods/Packages folder.